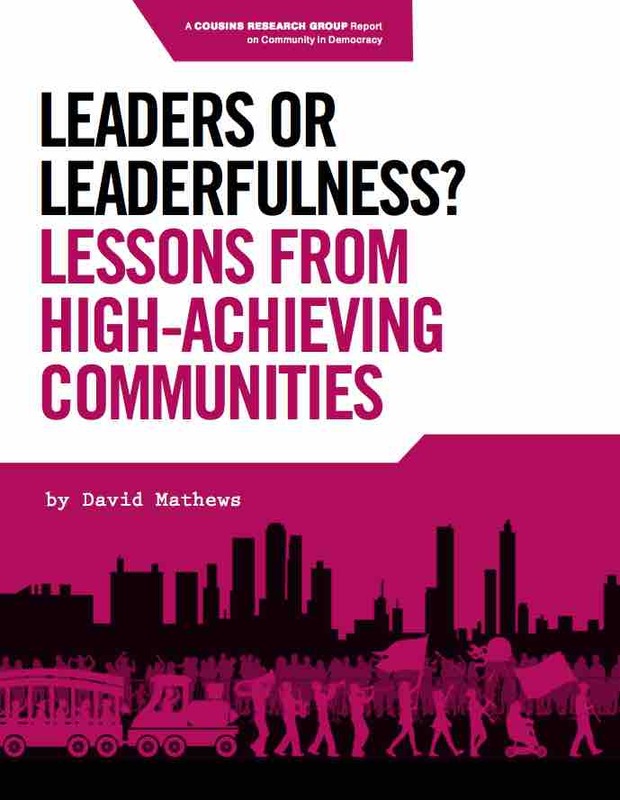 When sufficiently agitated, Americans can, and often do, mobilize—at least on a one-time basis—to find solutions for critical community problems. 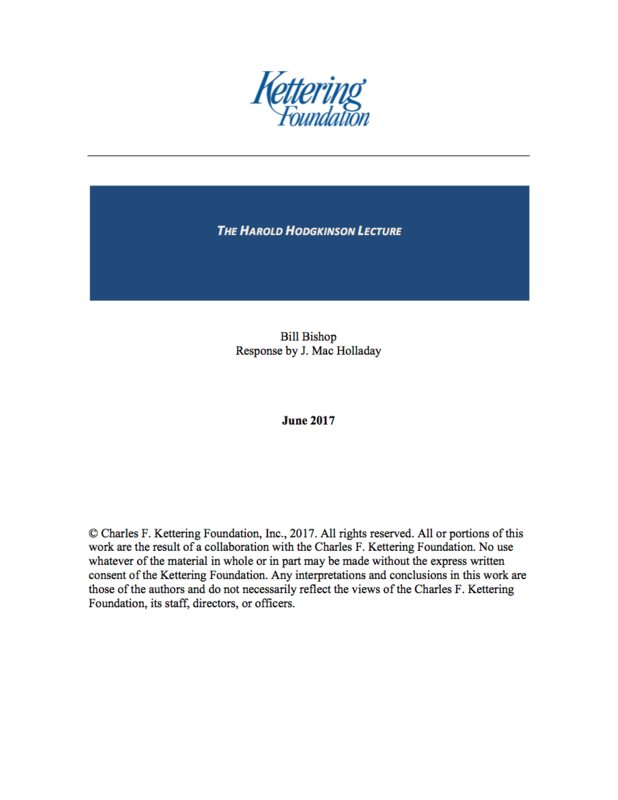 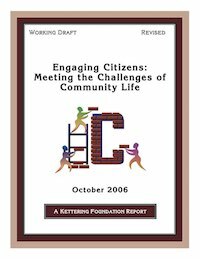 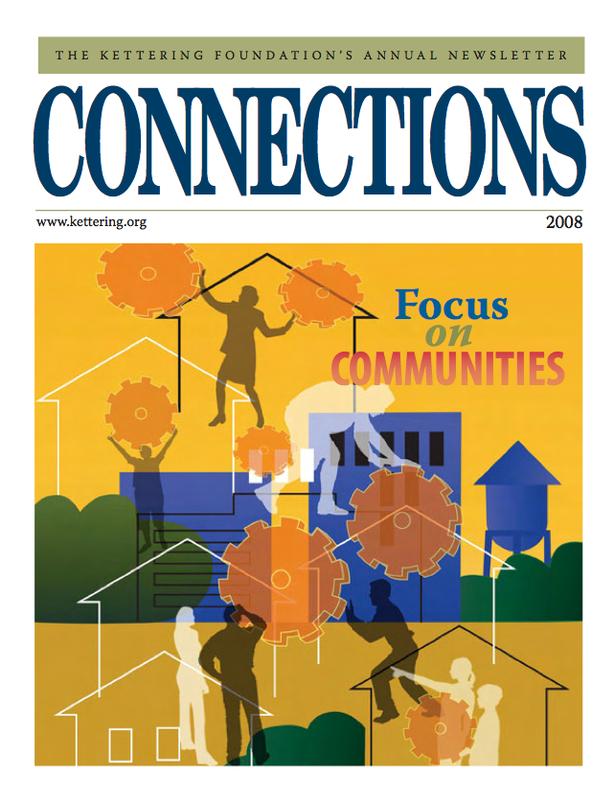 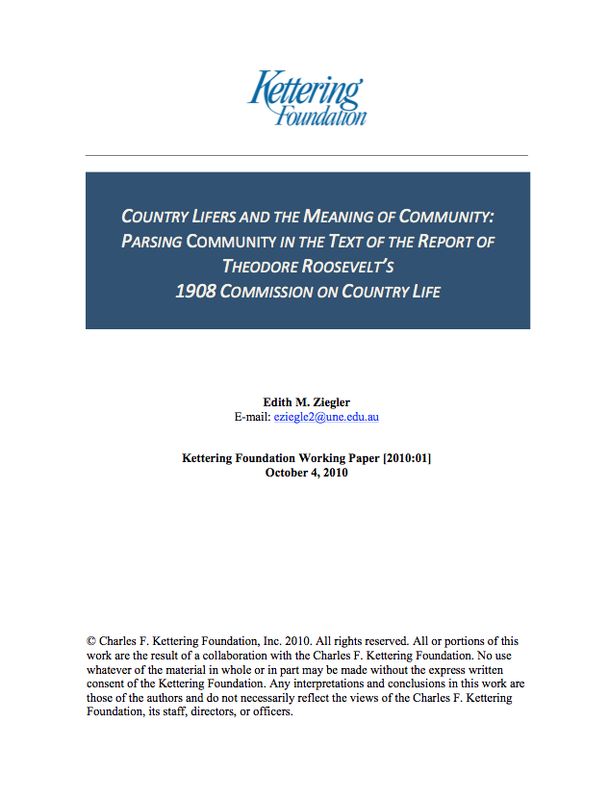 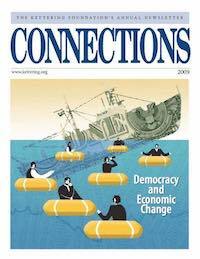 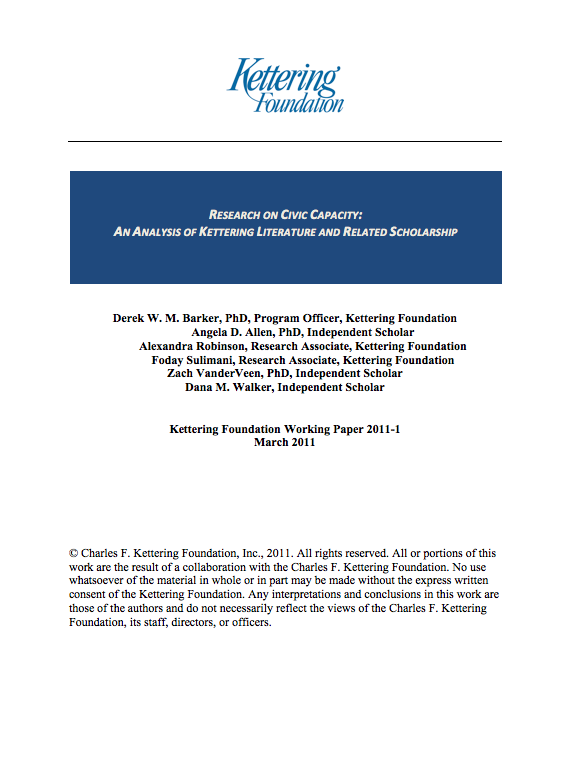 This occasional research paper, written by Harvard University researchers Elena Fagotto and Archon Fung and issued by Everyday Democracy and the Kettering Foundation, provides insights into how public engagement initiatives can grow into a regular practice that can be used to address a variety of community issues. 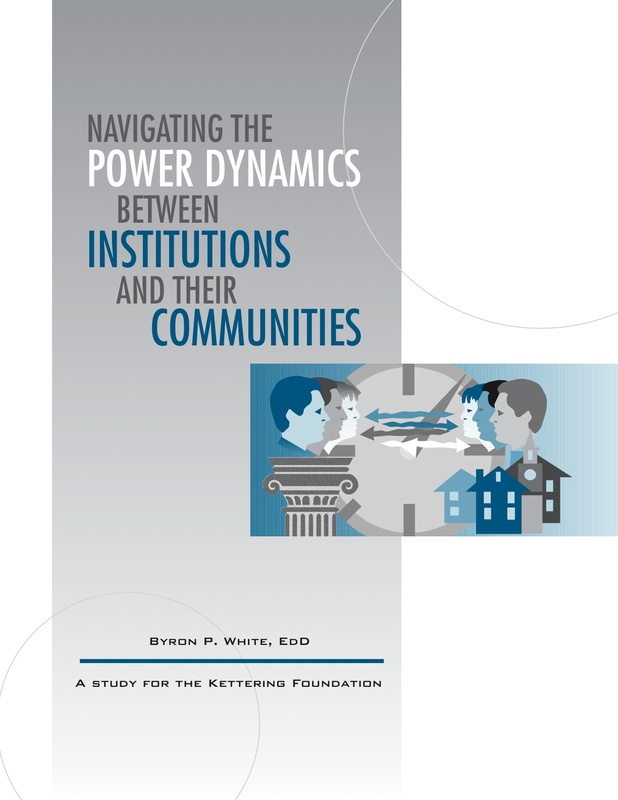 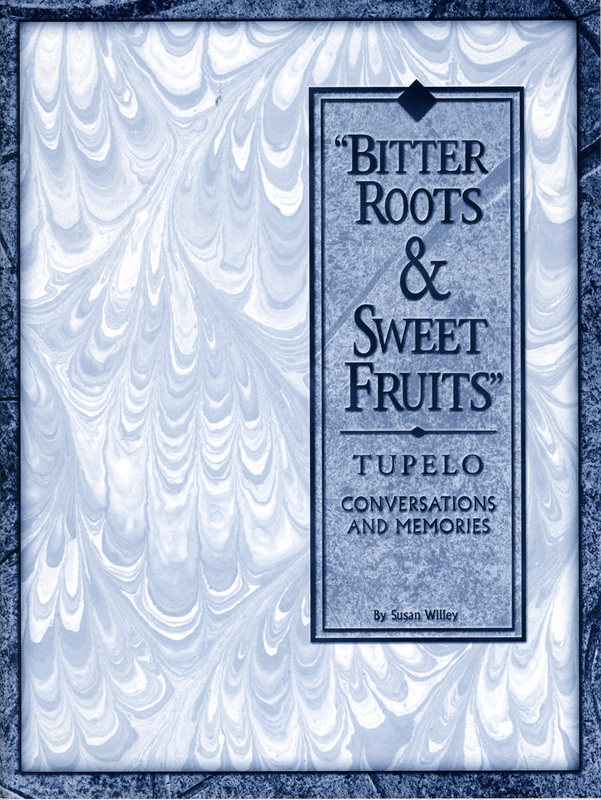 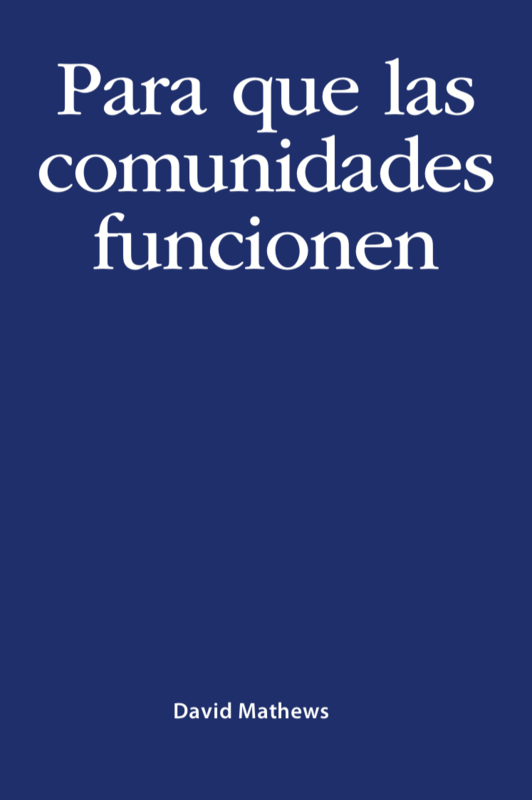 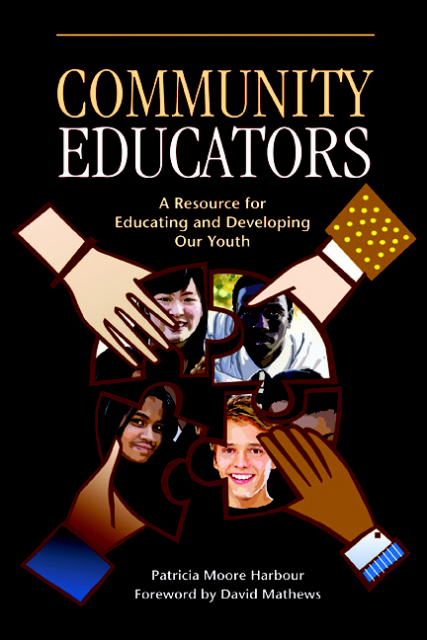 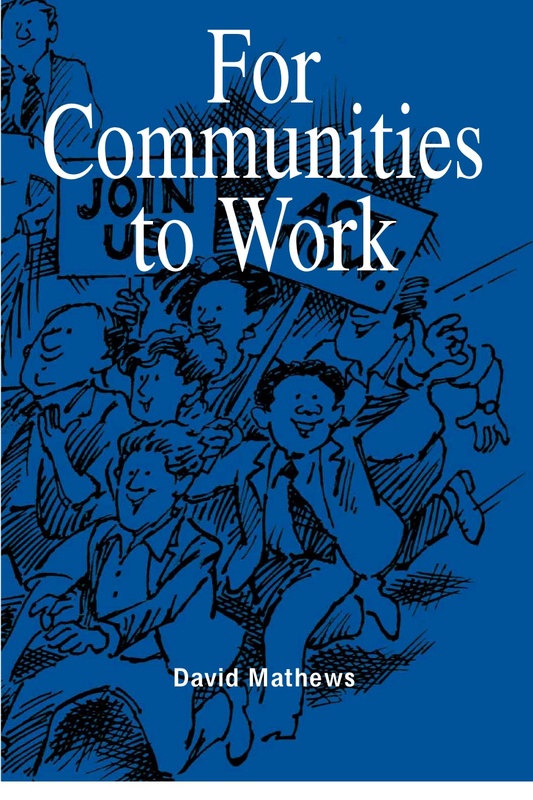 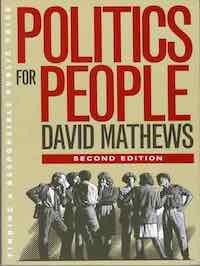 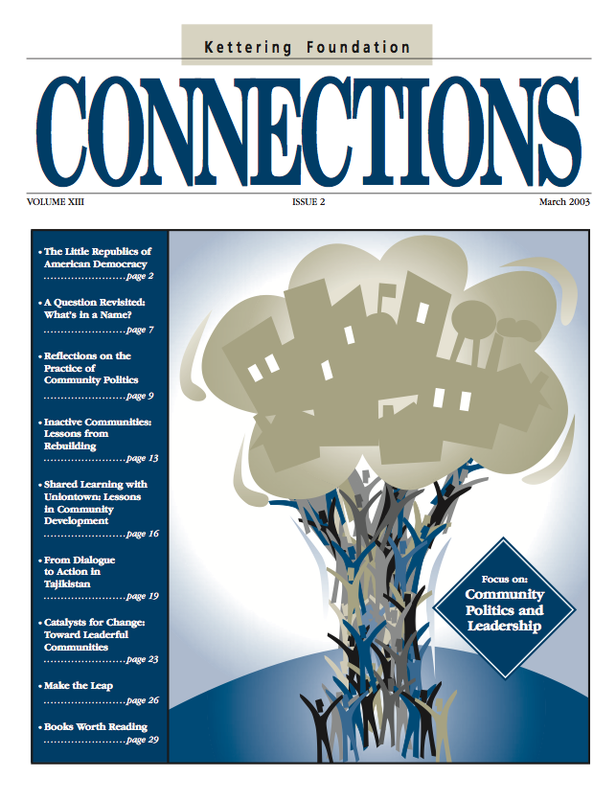 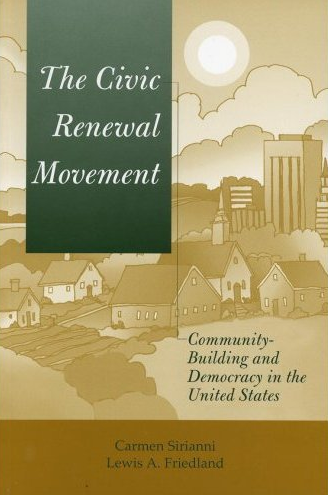 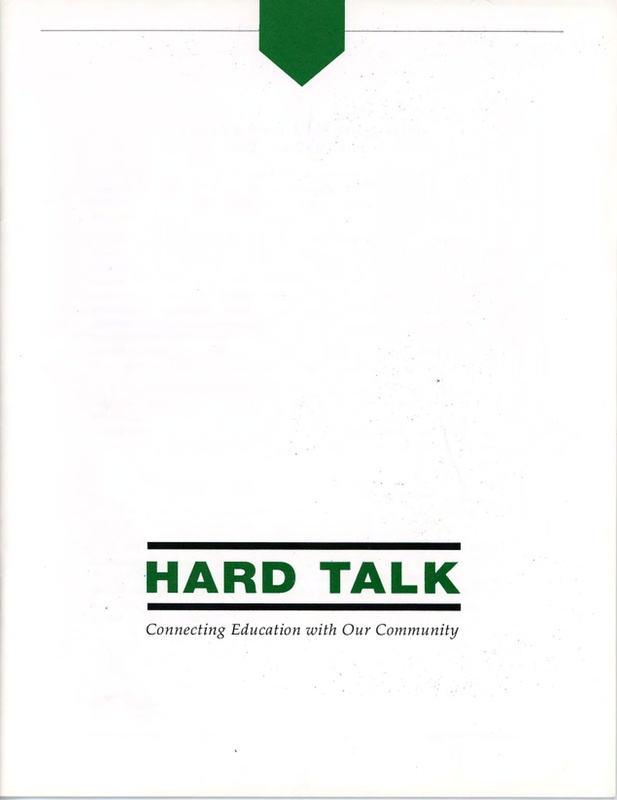 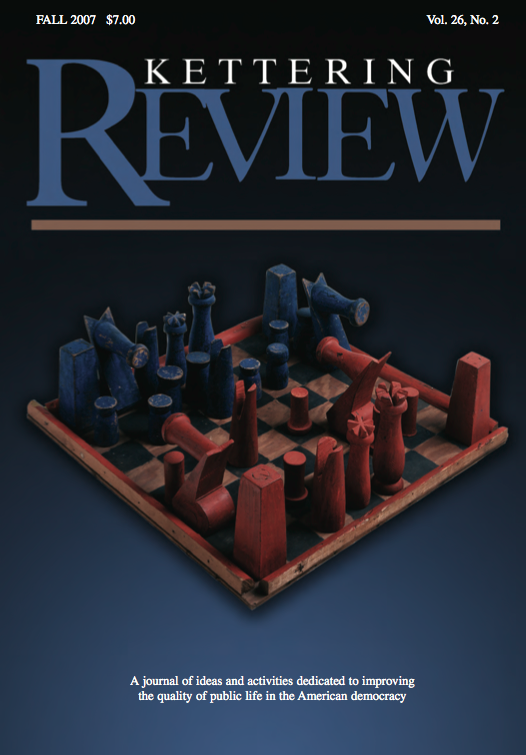 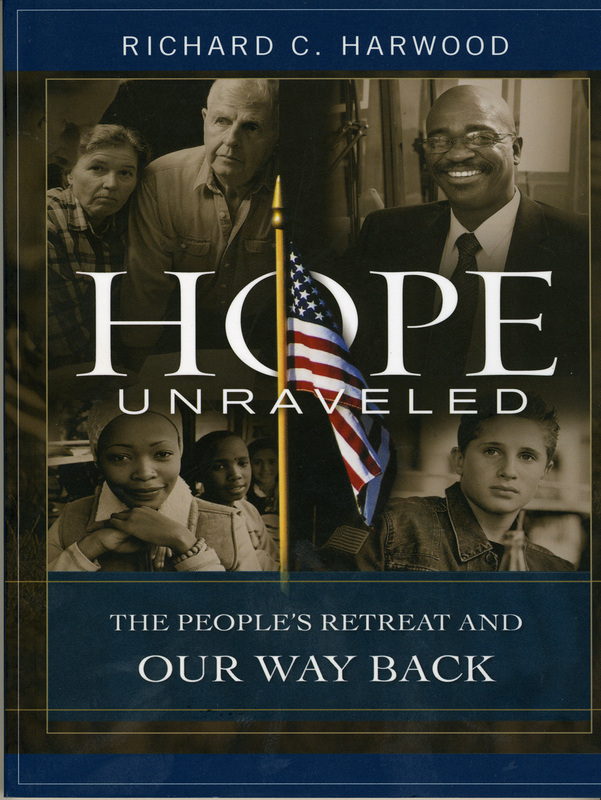 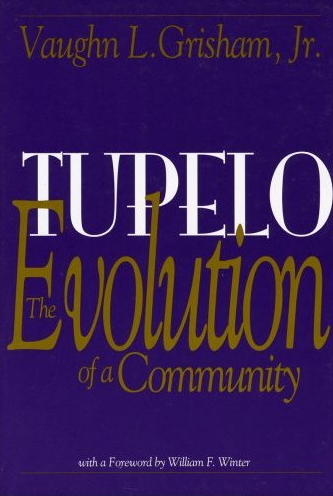 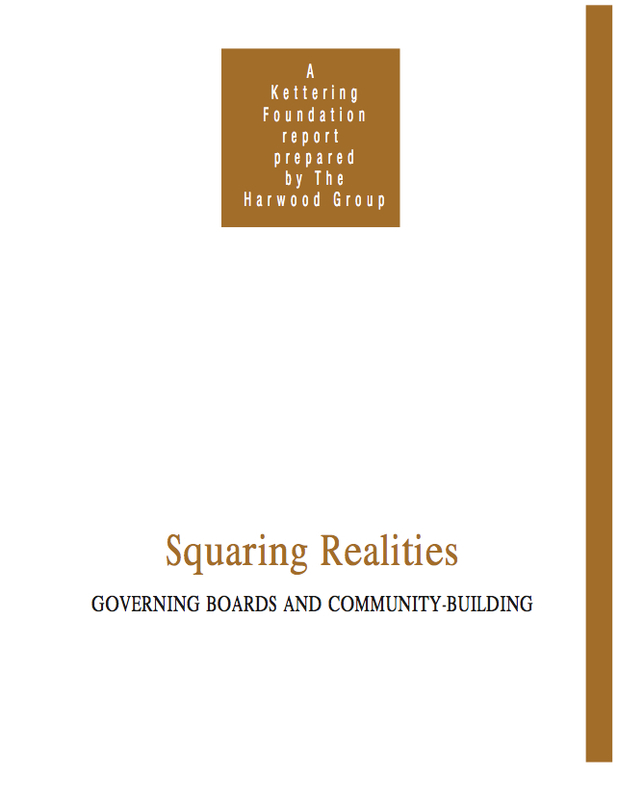 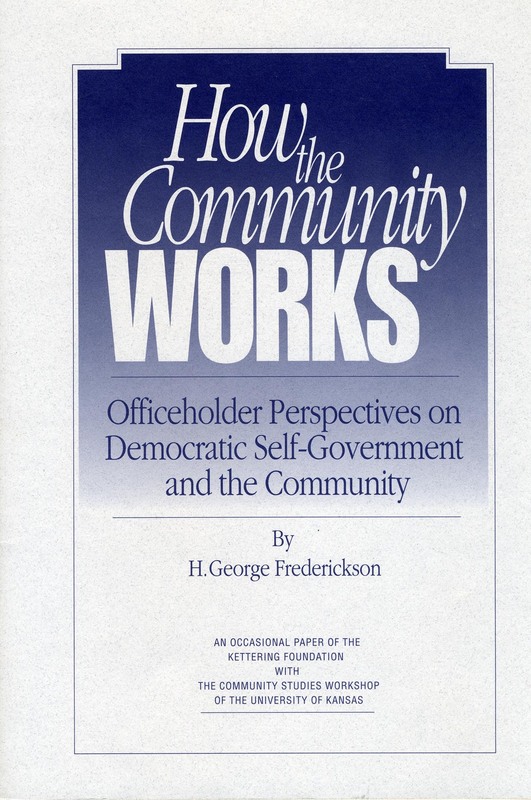 It features concrete examples of sustained community-led dialogue and problem-solving efforts and should be of interest to researchers and community organizers. 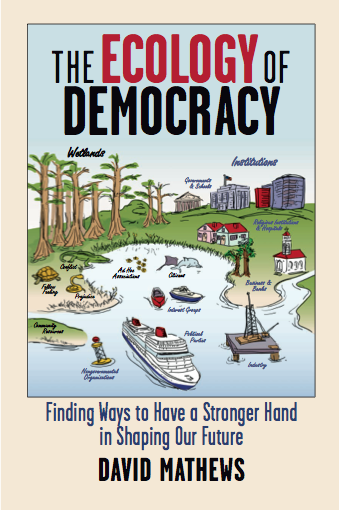 The report notes that the most successful civic engagement efforts not only address particular public issues such as school redistricting, domestic violence, or racism, but also improve the quality of local democratic governance. 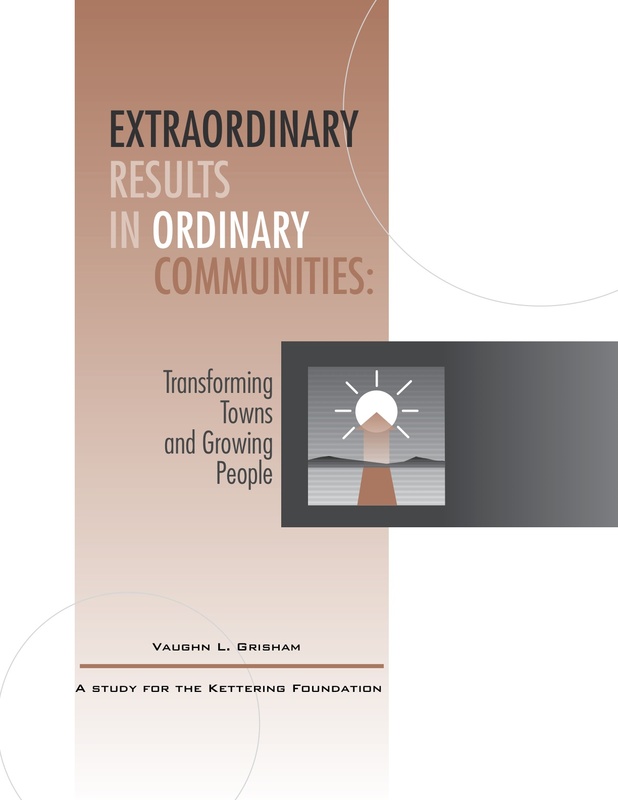 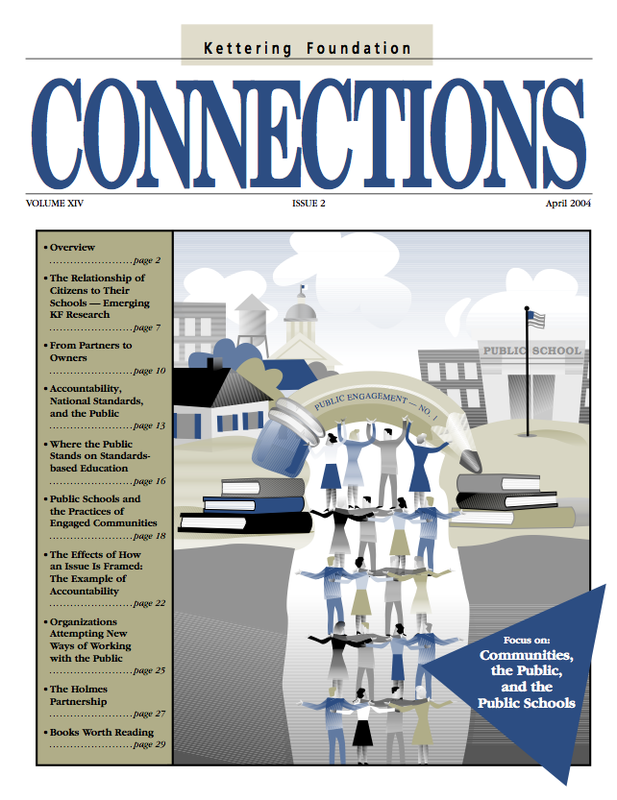 The insights found in Sustaining Public Engagement are grounded in case studies of initiatives in Kuna, ID; Portsmouth, NH; Kansas City, KS; Montgomery County, MD; and communities in Connecticut, West Virginia, South Dakota, and Hawaii. 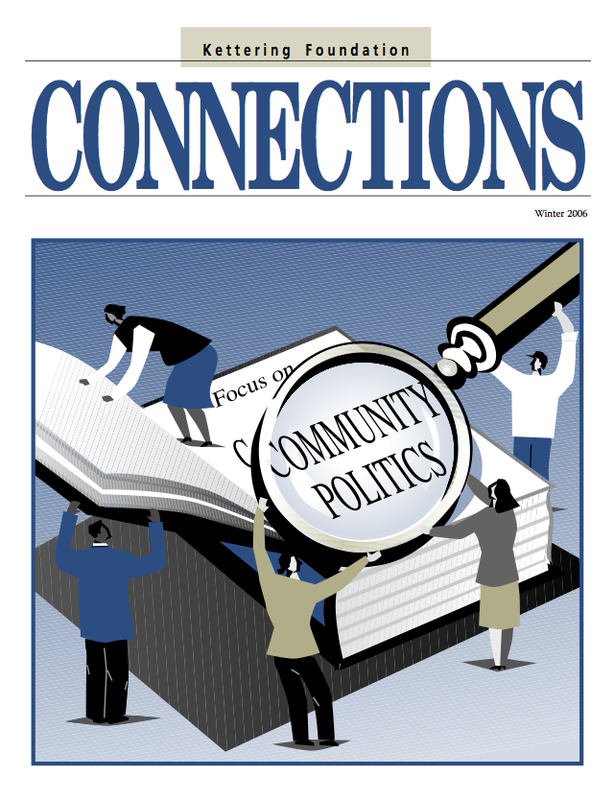 The case studies draw on different approaches to public deliberation, including National Issues Forums, communitywide study circles, and several other locally designed initiatives.